We have our own on-site packhouse and we can produce pack sizes to meet your specific requirements using high quality produce from our fully stocked warehouse. 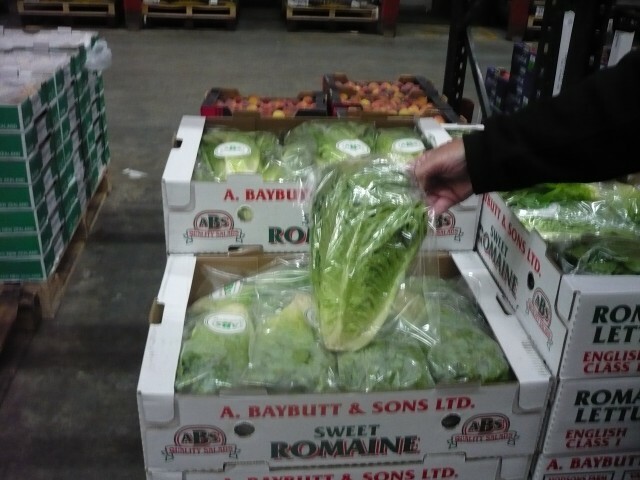 Any of the packs can be labelled prior to delivery to you or your stores. Our pre-packing department has its own print shop and we have a fully trained team who can produce labels to your exact requirements. Orders taken today will be delivered tomorrow, 6 days a week. 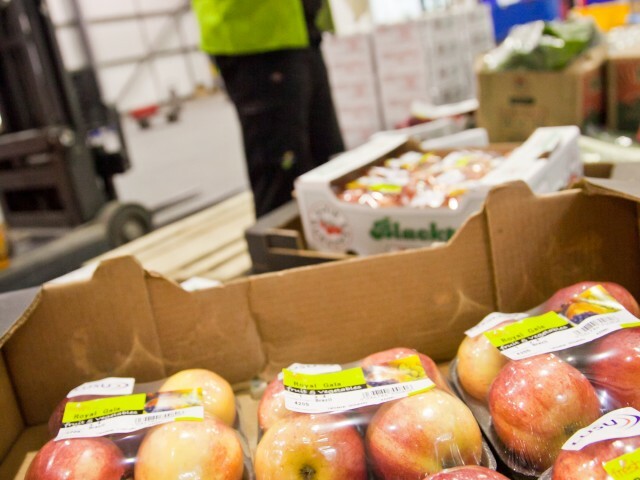 Not only do we pack our own produce to your specification, but we offer other services such as decanting from wood box to plastic euro trays, labelling of products packed at source and bagging produce (particularly apples). Presentation and quality are our main considerations when producing packs in our packhouse, so you can rest assured when on display, the product will look great to your customers reducing the chances of wastage. If you need any details on what we can do for you or to ask a question, email wilf@sharrocks.com or call the main depot for more information and a chat about your requirements.